Send Inquiry Hydraulic Oil Press Machine Mainly used for sesame, walnut, almond, black seeds, olive and so on. Send Inquiry Hydraulic Oil Press Machine Mainly used for avocado, palm kernel, tea seeds, olive and so on. Send Inquiry Camellia Fruit Seeds Sheller Mainly used for camellia fruit, tea seed, almond, macadamia nut and so on. (4) The mix oil from 2nd evaporator goes to stripping tower and almost all the solvent is separated. The solvent is sent to condenser and is recycled to rotary extraction. condensers: used to cooling the solvent gas separated from the wet meal and miscella for recycling. All the contacted part with the oil is high quality stainless steel. No bottles not filling automatic counting functions. 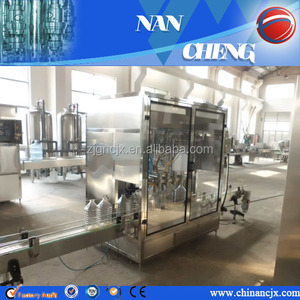 The machine can be used for various specifications of bottles, adjust the simple, can be finished in a short time. 3 YRS Nanyang City Qifeng Machinery Co., Ltd.
4. 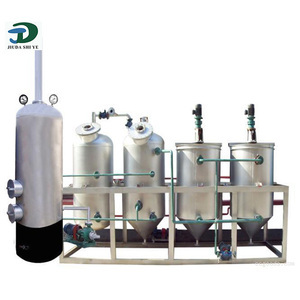 Cooker: This machine can adjust the water content of the oil seeds. 5. 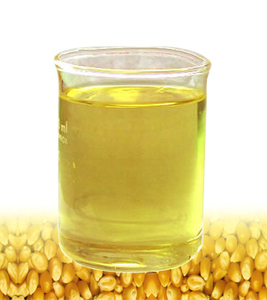 Press: The press machine is used to take parts or all of the oil in the oil seeds. 3. 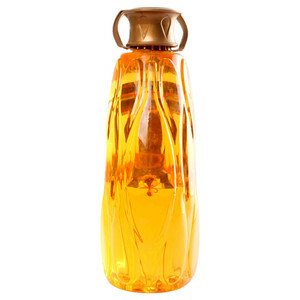 Deodorization: The function of this step is to move the special smell in the oil. 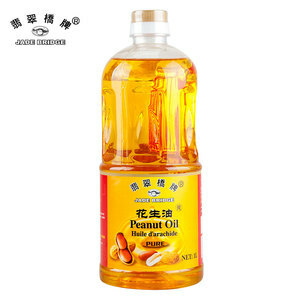 Alibaba.com offers 22,449 cook corn oil products. About 11% of these are oil pressers, 1% are bottles, and 1% are corn oil. 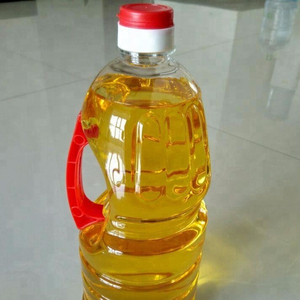 A wide variety of cook corn oil options are available to you, such as plastic bottle, can (tinned), and bulk. You can also choose from refined, blended. 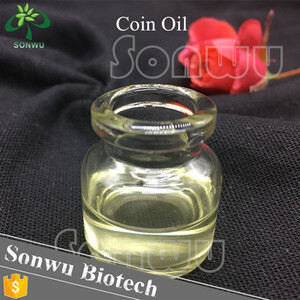 As well as from corn oil, sunflower oil. And whether cook corn oil is yellow, or clear. 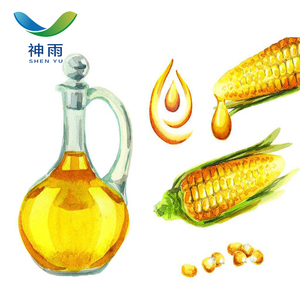 There are 22,449 cook corn oil suppliers, mainly located in Asia. 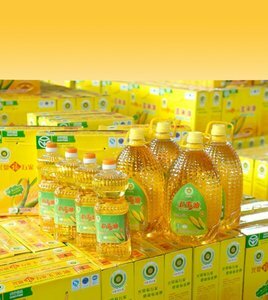 The top supplying country is China (Mainland), which supply 100% of cook corn oil respectively. 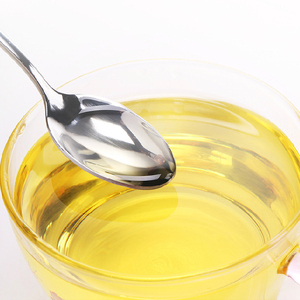 Cook corn oil products are most popular in North America, Southeast Asia, and Africa. You can ensure product safety by selecting from certified suppliers, including 2,503 with ISO9001, 588 with Other, and 168 with ISO14001 certification.